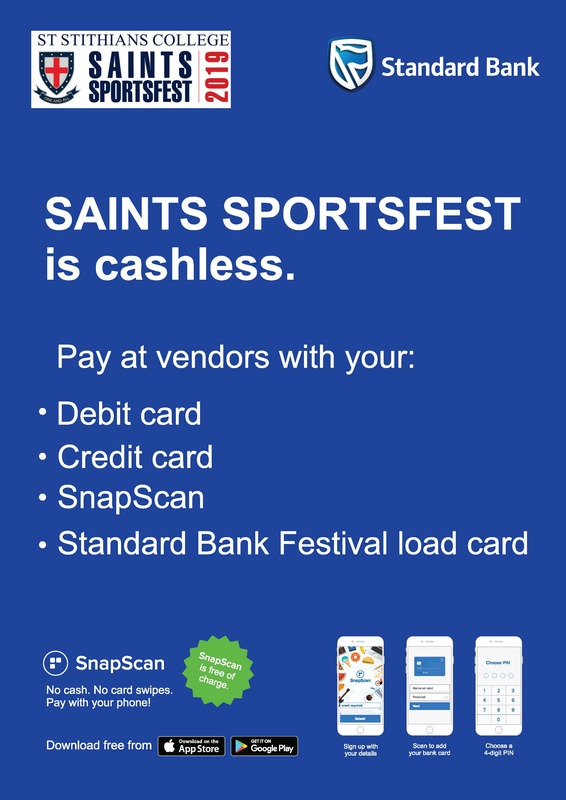 The Saints Sports Festival has grown into a unique sporting event in the South African schools’ calendar. 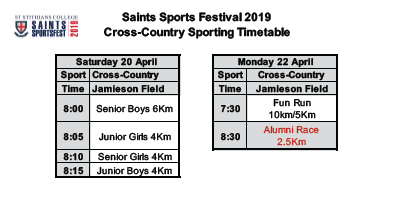 Beginning as a Rugby Festival in 1984, 36 years ago, the Easter Sports Festival has grown to include another six sporting codes, including hockey, soccer, netball, tennis, squash and cross country. This family-oriented weekend caters for young and old, offering a full programme of sporting action, entertainment, hospitality and food, and attracting up to 50 000 spectators. 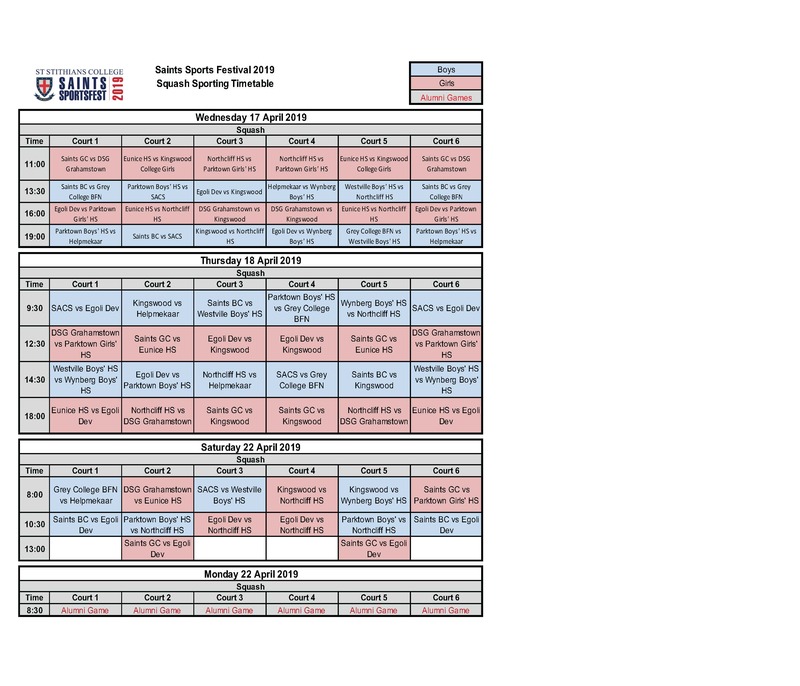 Around 130 fixtures are played over the Easter weekend, involving over 1 200 sportsmen and women from leading schools across the country. 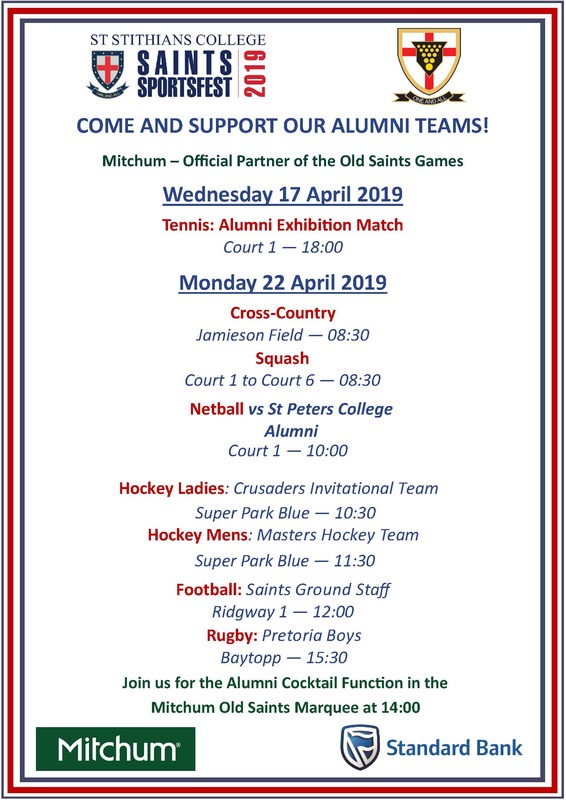 Come and join us for the largest school sports festival in South Africa. It's a wrap! Saints Prep Fest took place from Thursday 11 April to Saturday 13th April back and lived up to the promise of being bigger and better than ever before! It really was an incredible showcase of some of South Africa's finest up and coming young athletes in our four sporting codes on offer; rugby, netball, tennis and squash. 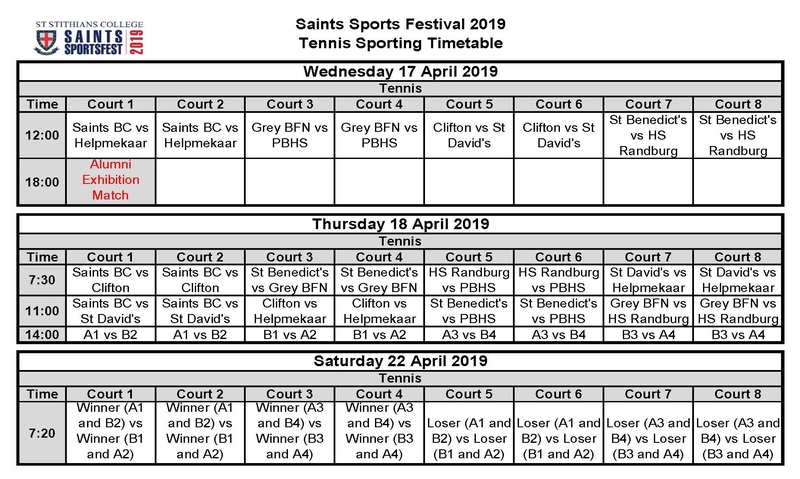 We thank all of our participating preparatory schools that came out to compete on the sports fields and courts of St Stithians College in this year's instalment of the ever growing #SaintsPrepFest, no doubt many friendships and memories have been made. To all of the coaches, managers, support staff and supporters, we thank you for the part that you all had to play in the success of this school sport showcase. #SaintsPrepFest2019 really did offer a great couple of days of entertainment for the entire family and a wonderful opportunity to support our young local talent. 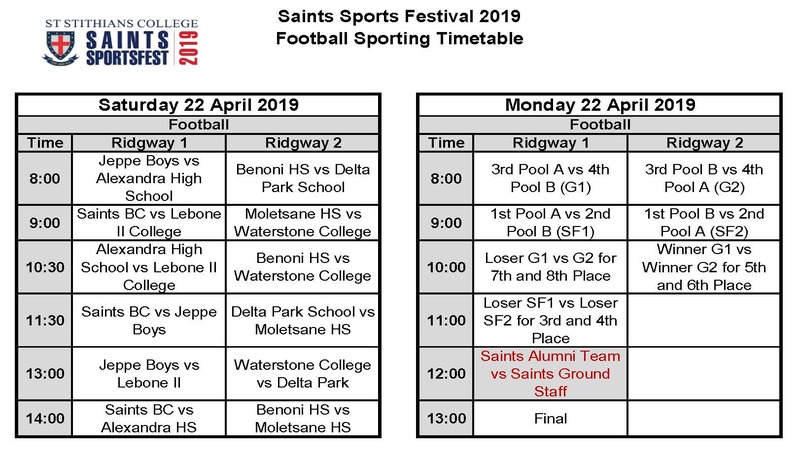 If our Prep Fest is anything to go by, we are in for a treat this coming weekend at the College edition of #SaintsFest2019. A galleriy of highlight photos of #SaintsPrepFest courtesy of our Official Sports Fest Photographer - Wessel Oosthuizen. 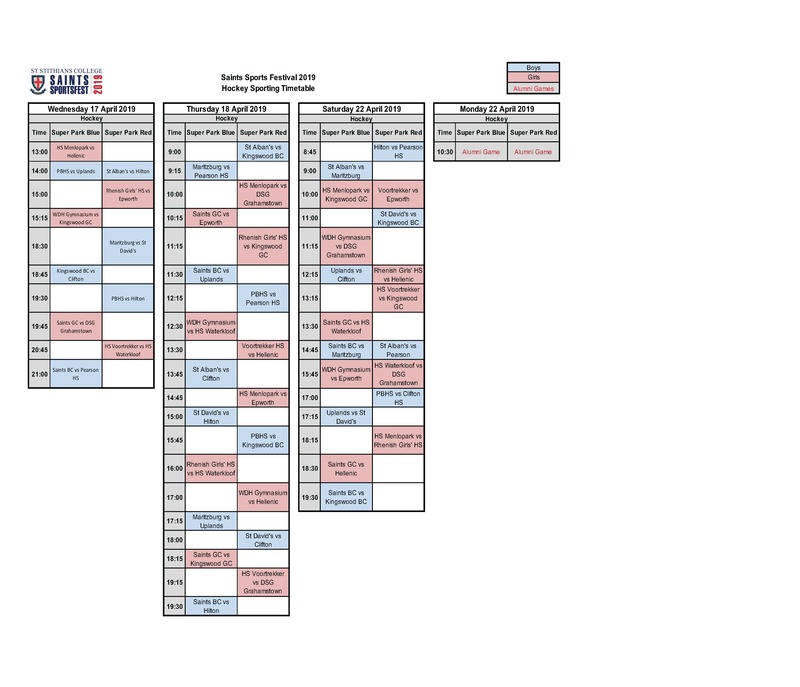 For more images visit our Saints Prep Fest Facebook events page and click on the discussion tab.